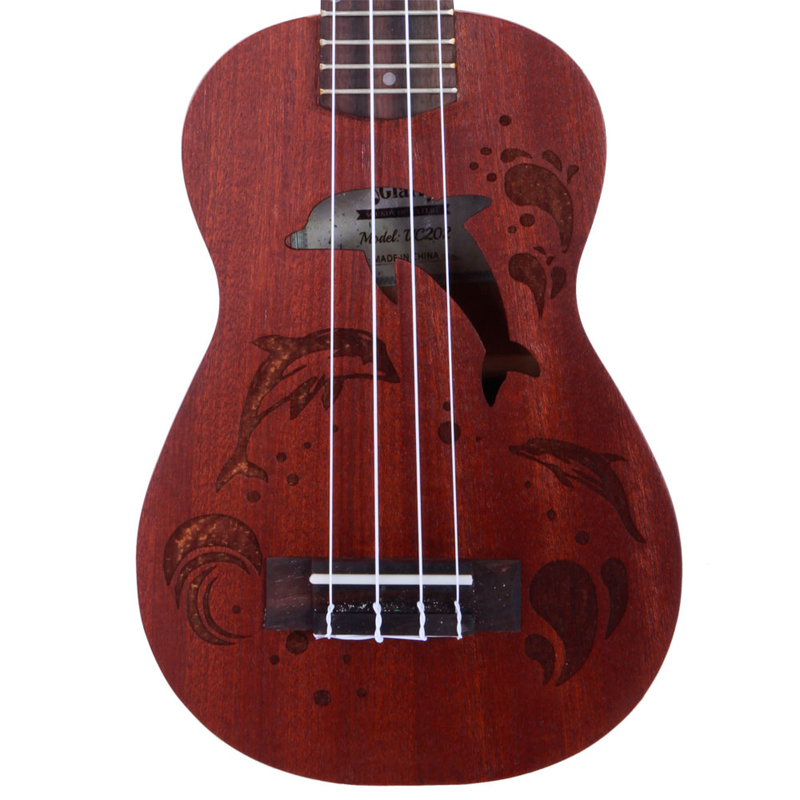 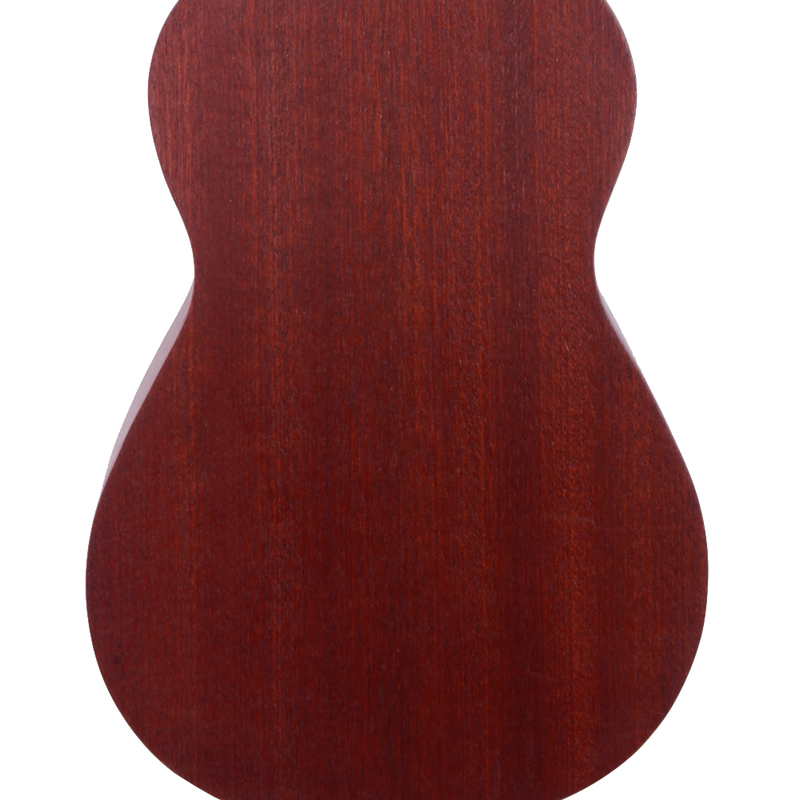 The Glarry UC202 21 inch Hollow Dolphin Pattern Full Sapele Ukulele is meticulously crafted from high-grade sapele wood with special treatment, making sure the front, side and rear panels deliver rich resonance for the most beautiful, loudest sound. 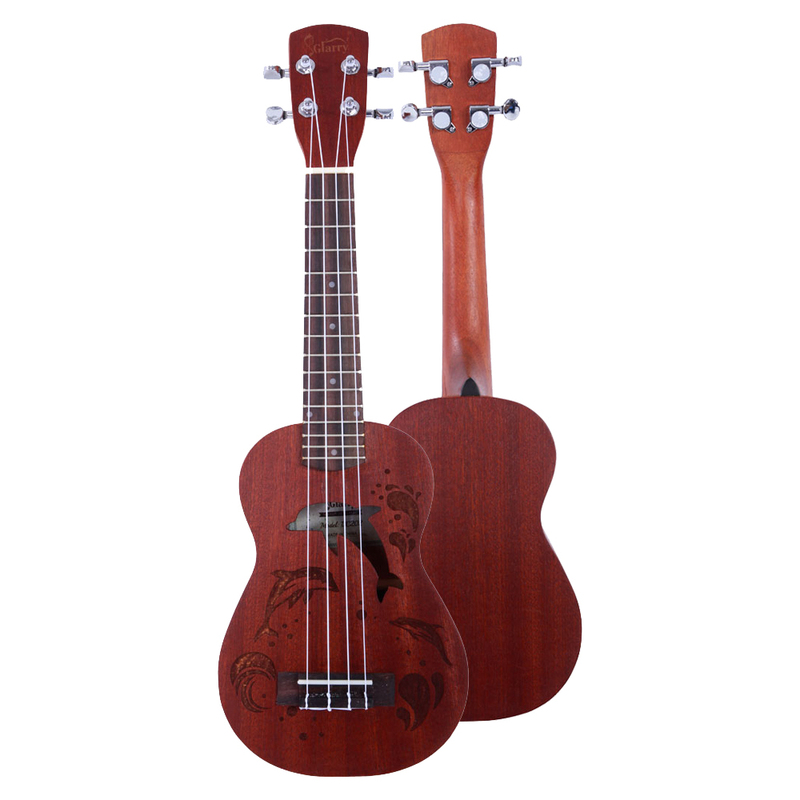 This affordable 21" ukulele is a fine-toned instrument with a true vintage look as well as balanced high, mid and low. 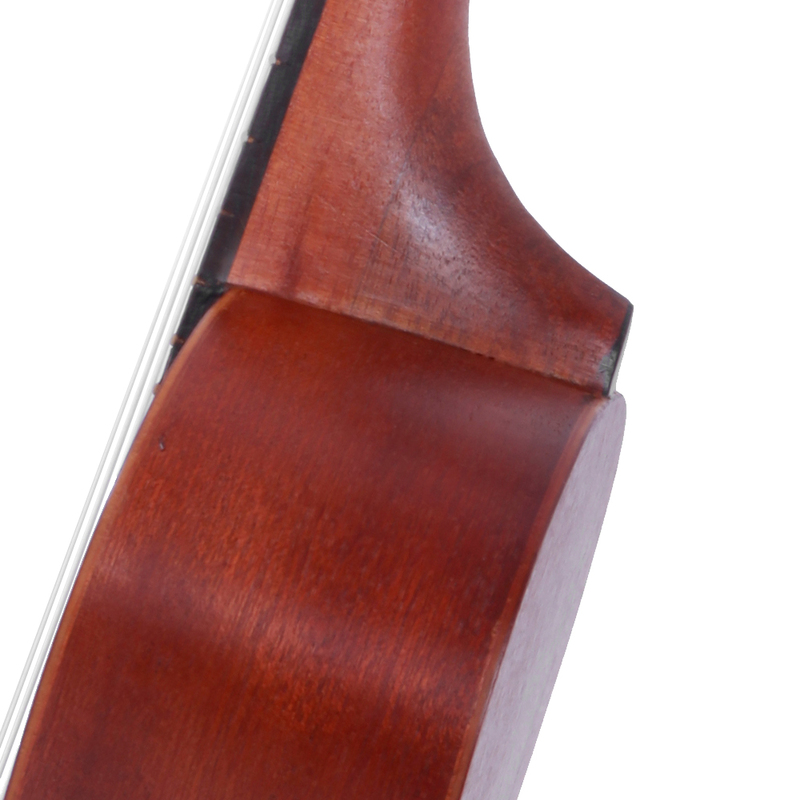 Easily transportable, accurately intonated and fun to play, it surely is every bit as great a value! 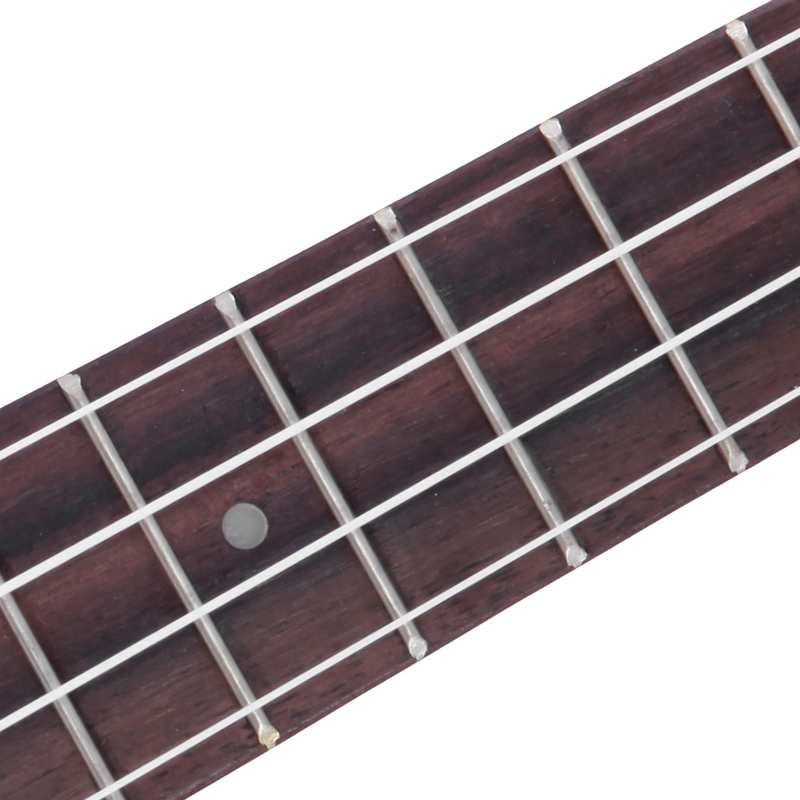 Just click and bring it home! 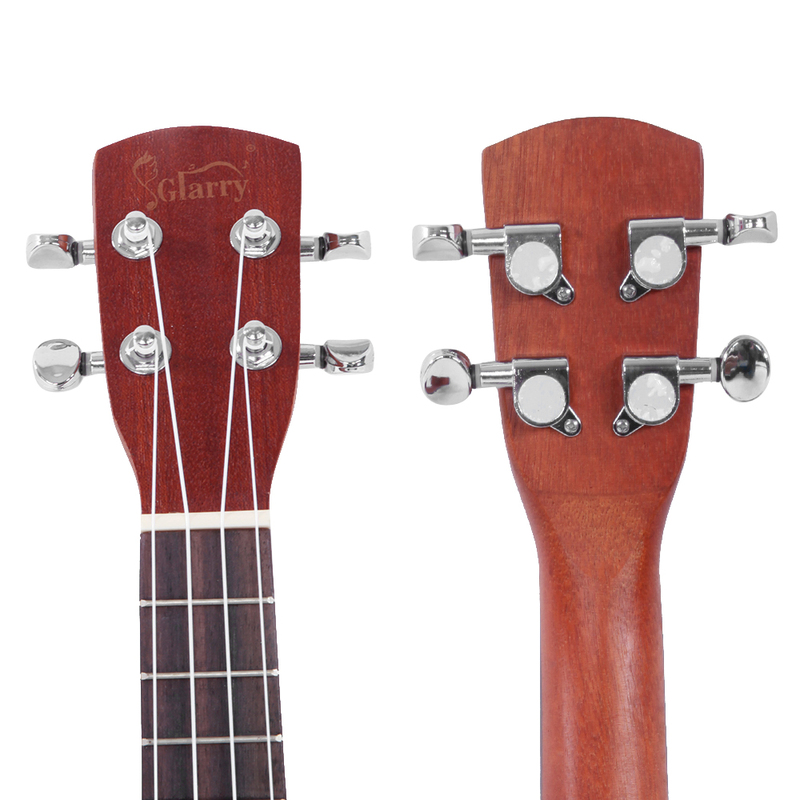 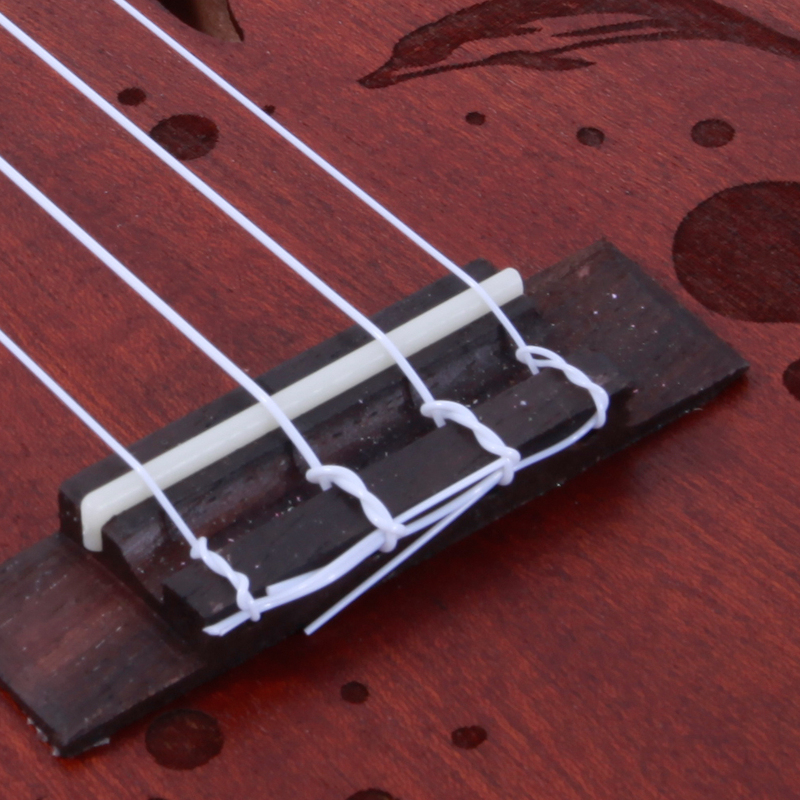 Enjoy 100% fun with this ukulele guitar!